Hello - this is my first new thread on the forum (be gentle). My question is, has anyone done a Speedo Disk swap in a 2005 with a pre-printed disk? 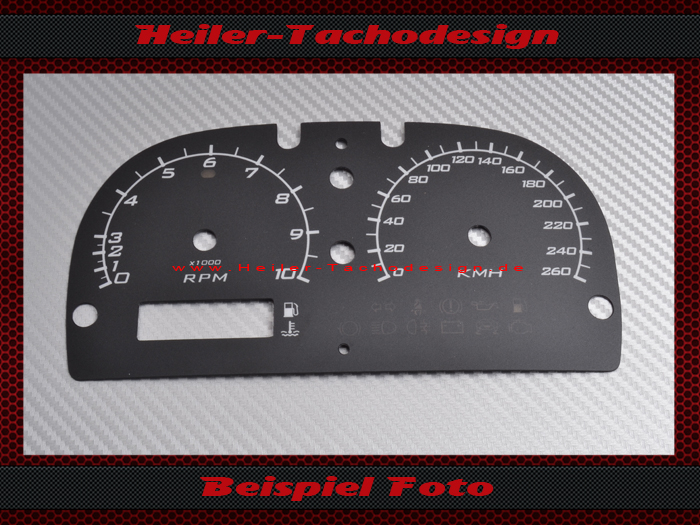 I found this group online, www.heiler-tachodesign.de, that offers a replacement disk in black. If you've done one of these swaps, did you just swap out the disk or did you HAVE to change out the factory LED lighting. Make sure to document the process and show us the finished product photos! I'm planning to do this same swap and I am VERY interested in how it goes!